All church musicians in the area are invited to this post-Easter workshop. Take the opportunity of hearing Shari Lucas share her expertise in the areas of HYMN PLAYING and CHOIR RECRUITMENT. You are invited to bring a bag lunch and enjoy continued conversation with other fellow church musicians. Shari Lucas has been the Minister of Music at First Church UCC in Middletown since 2003. 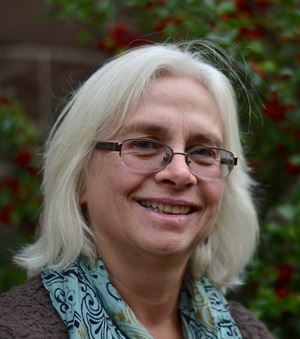 She has served other UCC churches in Hamden, North Haven, and Madison. She holds a Bachelor of Music from the Baldwin-Wallace Conservatory of Music and a Master of Music from Yale University School of Music. Shari presented a workshop on choir recruitment at the 2000 National AGO Convention in Philadelphia. The workshop is Free. Please do register in advance with our easy registration system or by contacting Shari at 860-405-4205 or shari.lucas@sbcglobal.net.